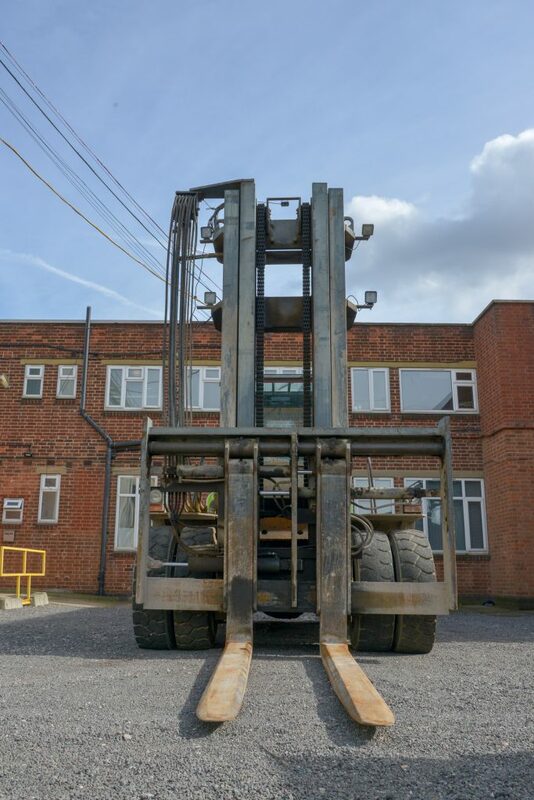 Forklift Agency Ltd is one of the largest on-site forklift training providers in the UK, whilst still offering a high level of customer service. Forklift Agency Ltd is a family owned business that had been running as a sole trader company up until 19th February 2007. Since then we have become incorporated but our service remains to our customers on a truly personal basis, ensuring every client is happy with the service received. We provide highly qualified R.T.I.T.B. (RTITB), A.I.T.T. (AITT) and/or I.T.S.S.A.R. (ITSSAR) instructors to all of our clients and satisfied customers is what we achieve! 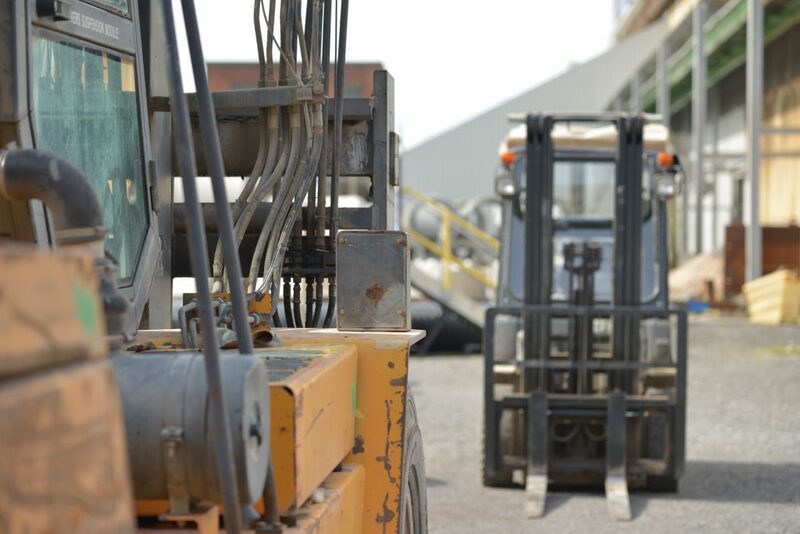 Our Forklift Instructors ensure that all trainees are qualified to the highest possbile level following HSE legislation at all times. All relevant staff are kept up to date by our intructors, on the progress of their trainees. All of our instructors and examiners have been checked and paperwork is all up to date, we do not allow for failures so that you, our customer are completely satisfied with our service. We are also looking for experienced forklift instructors all over the UK to help the Forklift Agency carry on its mission for a helpful and friendly training service. For more information on this please – CLICK HERE!